From I-5, exit onto CA 75 toward Coronado. After the high bridge, turn left onto Orange Ave. and stay on CA 75. 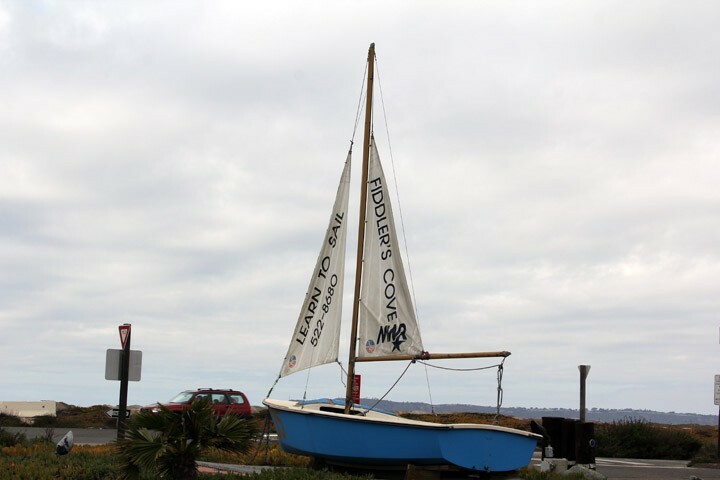 As you pass Hotel Del Coronado on your right, check your odometer and drive 2.5 miles until you see a small sailboat on the roadside to your left that says “Fiddler’s Cove.” Turn left [if you reach the light at Leyte, you’ve gone too far, so make a U-turn]. Ignore the “Do Not Enter” sign (keeps cars off the bike path) and turn right after the path; go through the gates to register. Active duty can reserve 1 year in advance. Retirees and DOD can reserve 6 months in advance. Allowed with usual leash and clean-up rules. Cannot be left outside alone. Pets must be licensed and have all shots current. Rates are listed as military, then DoD. $1 more per night for sites with a fire ring. Maximum stay is 30 days. After gone for at least 14 days, guests may return for another maximum stay. 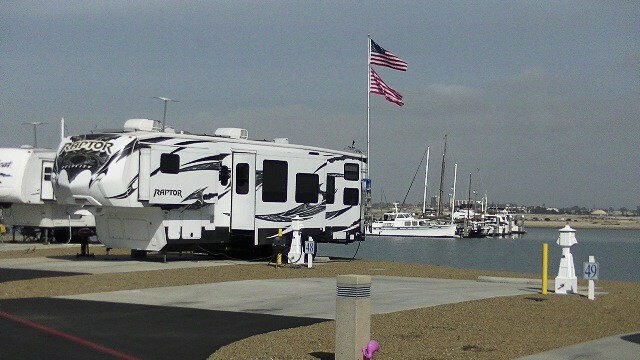 This campground, located in San Diego, CA, is on the bay and next to the marina. Lots to do in the area. One of the best values. 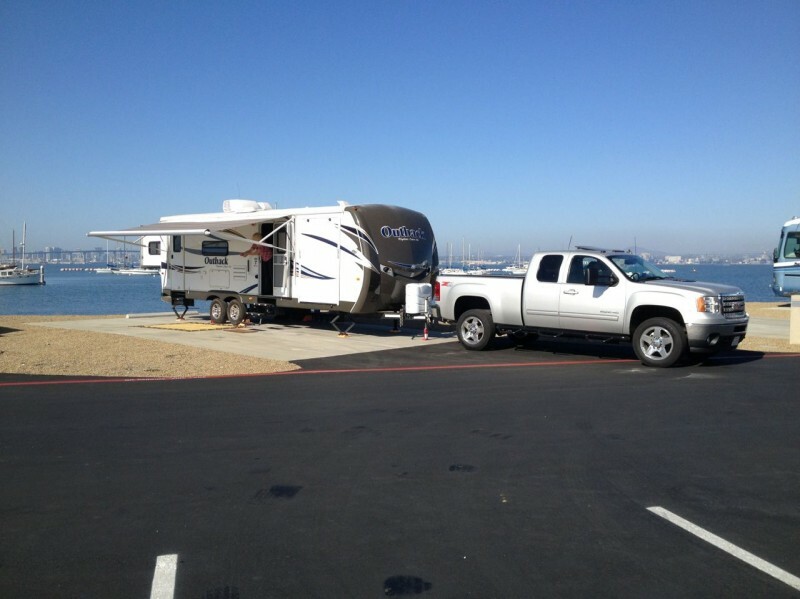 Brochure, map, and pricing for Fiddlers' Cove RV Park, CA. This continues to be one of the best military sites available. 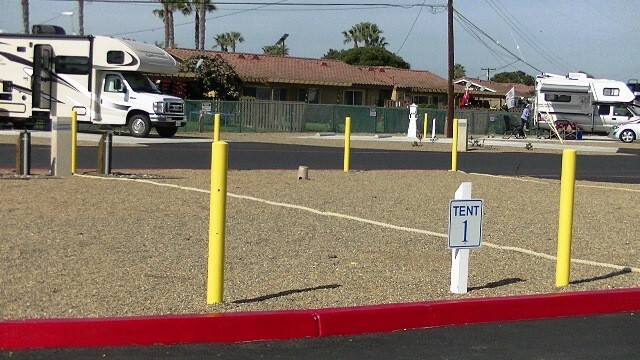 It is also the only full-hookup RV park in the area so it is an even better deal. The commissary and NEX at NASNI are large and offer a very good selection. The price seems a little high now at $40 per day but if you don't like it, don't pay it. Each site now has a picnic table which is a very nice addition. We will stay there again. 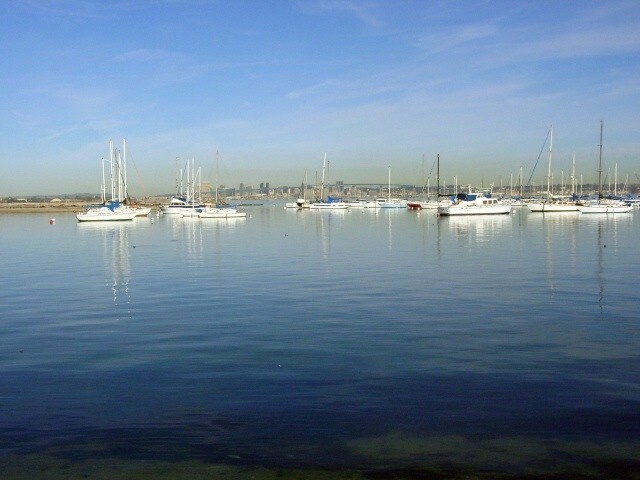 This is a gem of a park, set on the bay overlooking the City of San Diego. If you want to visit the city it could be a drag as like any city TRAFFIC. A mention on the hospitality Judy/Judith mgr. Is awesome and works hard to please. We stayed a week and spent time visiting family, enjoy. We have stayed here many times in the past and have always loved it however we did notice a general lack of attention and service on this last visit. 1} We noticed the general condition of the site. It had not been raked and cleared of sidewalk chalk, etc. as they have always done in the past. 2} We had requested a front row site but were told that none was available. Then there were two front row sites that stayed vacant three and four days after we checked in. 3} We had made the reservation back in July and when we checked in we were told they had a price increase effective December 1st and charged us the new price starting on December 1st. It was only after I showed them confirmation of our reservation at the old price did they issue a refund. All this being said we will continue to go there. The location is great. I beg to differ with the person who wrote the previous review: we've stayed in all 3 rows and in my opinion, the front row is the best! The other are fine, so I wouldn't be disappointed in any position! We were there over Thanksgiving and having our family able to do s'mores over the fire pit was precious! It's subjective, but that's my opinion. Making reservations over a holiday "is" a challenge, but it can be done. Yes, I'm a retiree, but with Senior Chief attributes! Fabulous location. The sites are modern and in great condition, but this is really just a parking lot. With that being said, at least the sites are wide enough so you aren't camped on top of one another. All of the sites looked to be off level. 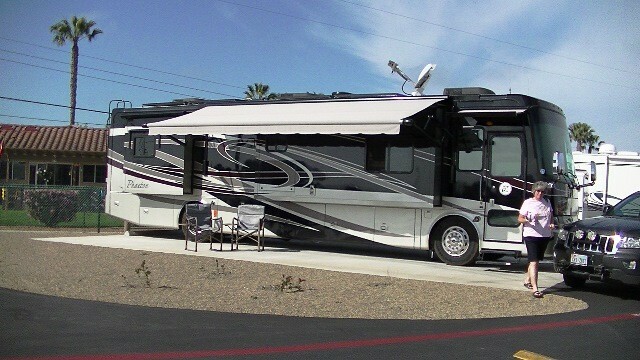 For motorhomes, the best view is from the middle row, as the row next to the water is all back-in. The view from the middle row is actually quite nice, as the rigs in the front row and offset from the middle row. Very noisy place with lots of kids. I'm a retiree, and had no trouble getting a reservation, including over a weekend, only two days in advance, so maybe they have started policing the homesteading mentioned in the earlier reviews. My husband is on orders so we ended up staying at the North Island Navy Gateway Inns & Suites. Since we were in the local area and intend to return with our RV, we decided to check out the park. 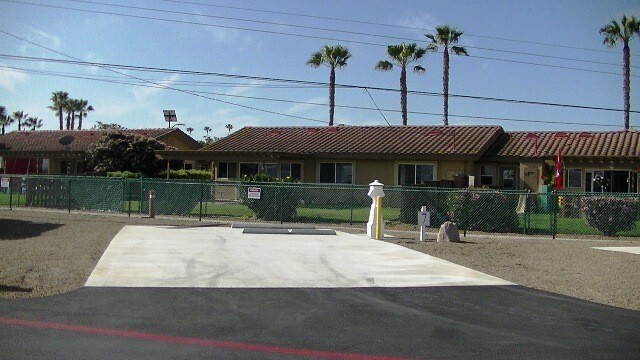 It is small but wonderfully situated within a short bike ride to the Coronado area. The sites are small and there is no grass. 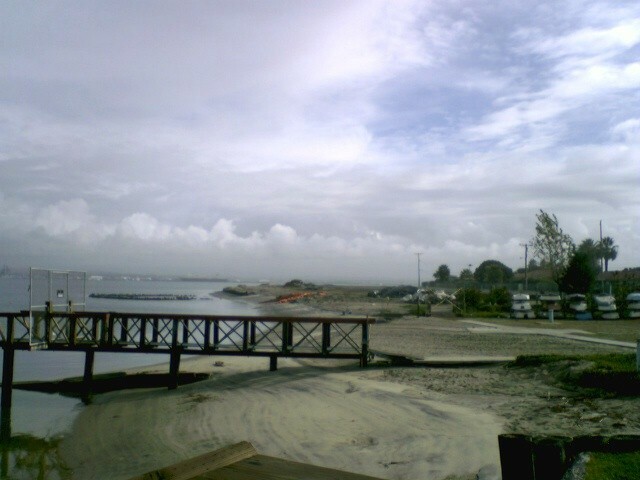 It is definitely a beach and gravel area. They do have spots for retirees however I have to echo the sentiments previously stated. We had an opportunity to speak with one of people working at the area. He said, "I shouldn't be telling you this but...." When people begin with that... Anyhow he said what people do is book for 30 days. On the 28th day they drive out (leaving their items in storage) they cancel the rest of the reservation. They wait 12 hours and make another reservation for 30 days pulling back into their original site on the 30th day of the first reservation. That being said when we were visiting, we saw multiple sites available. Nice concrete level sites that could be a little longer for the bigger rigs. Hook ups were fine, free cable and wi-fi, picnic table at each site. Biggest “con” for us was the smell. Everyday at low tide you couldn’t even sit outside. Not a lot of grassy area to walk pets and the “dog park” was 1/4 mile away outside the park gate. The park is not on a base and is accessible to anyone, so sometimes felt a little unsafe. 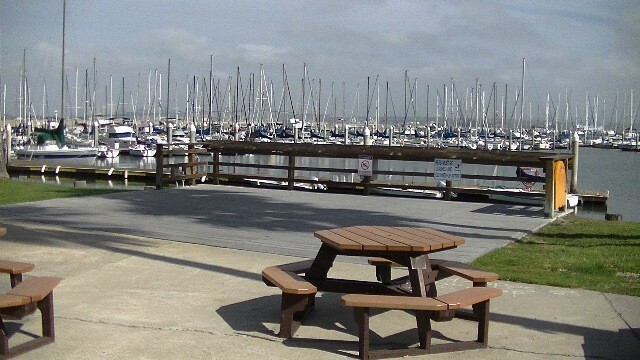 This is a nice park if you are into boating or fishing as they rent all types of water craft. No swimming is allowed and the water and “beach areas” are pretty nasty. 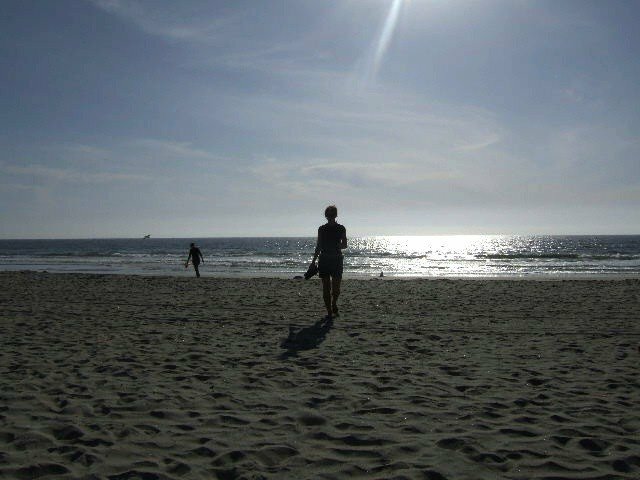 The closest public beach area is just a short drive away. There is terrific bike path that goes by the park. The town of Coronado has a lot of shops and stores. Hotel Coronado is worth a visit as are the seals at La Jolla Cove and a visit to the USS Midway is a must. We did not have any trouble getting a reservation but I called exactly 6 months in advance. We did have to move once during our week stay. Seems like all rules are not enforced. Several sites seem to suggest they have been here a while (one actually had a chest freezer sitting outside) and even though against the rules we saw several sites having a pit fire. We have Camped here for over 25 years. It is Beautiful. I have given it ONE STAR FOR OVERALL EXPERIENCE BECAUSE. It should now make a sign at the Entrance to stipulate "If your not Active Duty Don't Bother to Ask About Reservations". It used to be usable for Retired but not anymore, as an Example Active Duty Reserve ALL Holidays such as 4th of July one year in Advance. Indeed I spoke with folks who before leaving Book the Next Year. I have nothing against giving our Active Duty Priority. However, I do wonder why the 76 year old Vietnam Vet is for the most part completely excluded from using this Facility due to Availability. It seems that the Older Vet who served 20 years and more should get a little bit more consideration. That is my Opinion and I hope the Managers can make this more equitable in sharing rights such as Camp Pendelton and other Military Facilities where the time frame does NOT Extend to one year. Also I might point out that so many things can change in one year I believe the Cancellation rate maybe quite high? We made a reservation, which is recommended. The directions as provided are good but if you have your Google Earth with the voice prompts it will help. Coming off the bridge leads you into residential areas with many turns and roundabouts. We had a space which backed to the Navy residences rather than the water. Acceptable since we were gone most of the time touring San Diego. Kids playing in the back yards and dogs barking can be a bit distracting. 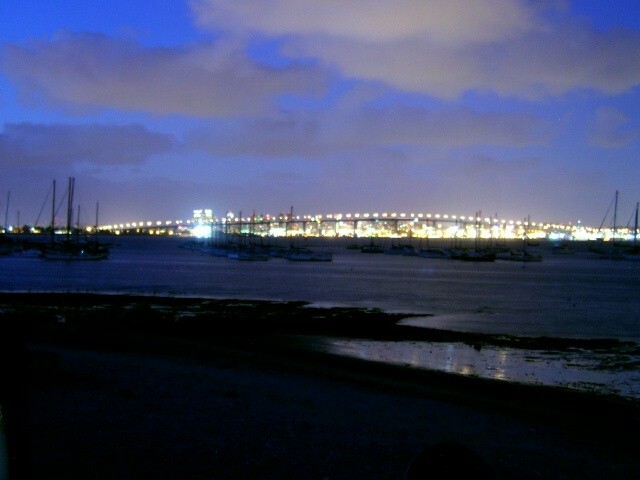 We used the bike path and the local bus to gain access to Coronado (the city). We did not go on base. 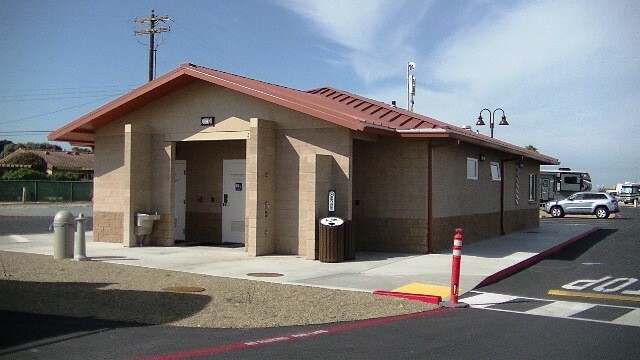 The base has all the facilities available such as commissary BX, etc., but they are about four miles to the north of the FamCamp. 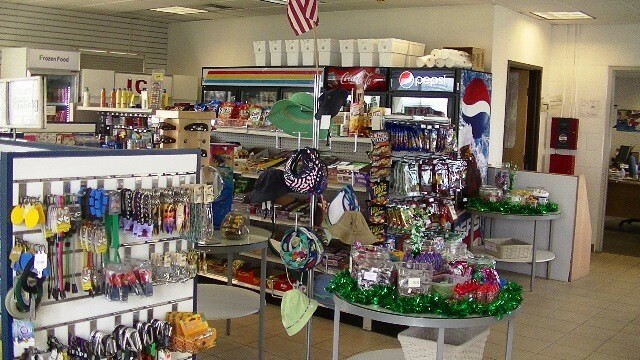 The FamCamp has a small store for RV supplies. The clerk at the check in desk was helpful and friendly. She turned us over to another employee for some detailed questions. He was very helpful especially with the bus schedule and routes. The bus is $1.10 for seniors and does not require a special card as indicated on their web site. Just look old and tell the driver you are a senior. We would especially recommend the tour of the Midway Aircraft Carrier, even for non-Navy folks. $10 for retirees. Allow at least three hours. Also, stop by the hotel Del Coronado and walk the lobby and grounds. Overall a great couple of days, but you really cannot go wrong in San Diego. I wanted to update on the RV park from my Feb 2014 review...they now have picnic tables at each campsite and have better Wi-Fi than previously (although still not blazingly fast from what I recall from 4 months ago). A great place to spend some time in! The campground itself is awesome. Nice big spaces, clean, nice people. The only downfall is the barking dogs. Everyone owns a dog and everyone lets them bark, and bark, and bark. Laundry room is clean, price is only a dollar for the washer and a dollar for the dryer. The place would be perfect if people would be considerate of those around them and quiet their dogs. Very nice facility. Commissaries close at both North Island and Imperial Beach. Nice views of San Diego Bay. Feels a lot like base housing with a lot of active duty leaving for work every morning. I had no problem getting a reservation, so it was not an issue for me. If it is a problem for people traveling to get a spot, then maybe a conversation needs to be had about the purpose of these Famcamps. 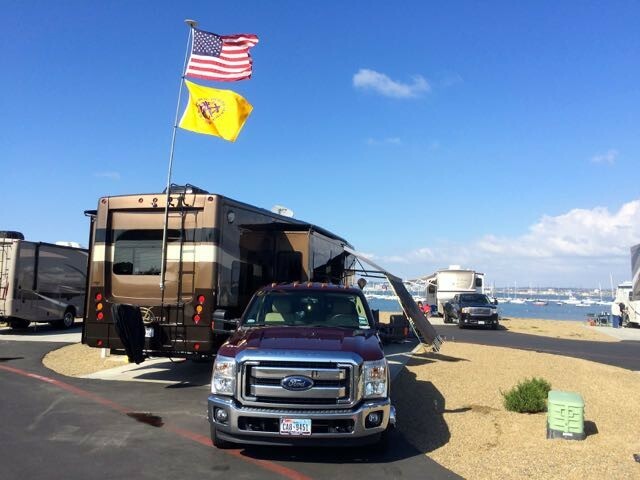 Housing for active duty military or RV parks for all eligible travelers? Stayed 4 days, 2 were waterfront (space 47) and 2 were in a back row-back in (space 1). The first 2 days were great and the last 2 not so much. PROS: great views, not actually on base so non-military friends can visit easily. Reasonable rentals for bikes, paddle boards, kayaks, and sail boats, etc. Waterfront spaces have a fire pit and spaces 45-50 are located very near the facilities bathroom, showers, and laundry. Laundry is $1. Small store on site for few basic supplies. 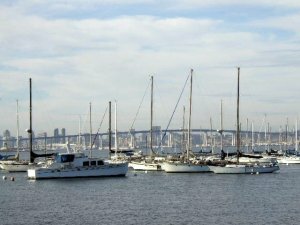 2.5 miles from Coronado downtown. Near city bus line. Security gate and all facilities require use of secure access pin from 10pm -6am. CONS: they strictly enforce their quiet hours policy from 10pm - 6am with roving watches, monitor volumes of conversations on RV porches and outdoor sitting areas. The landscaping is not grass but small rock hard scaping that must be "treated like grass" no walking, parking, tenting allowed. Although they have a strict quiet hours policy they can't control the trading noise from the SEALs training at Coronado which includes helicopters, boats, and automatic machine gun fire and explosions....neat during the day....not so neat when it goes past 8pm and starts at 7am. If you have any degree of anxiety or PTSD please be aware. If we return it will ONLY be because of the great location, price, facility and location. We have gone here a number of times since it opened. We almost always have a great time. I like to bike and keep an eye on the ships and activities. This time was a little different. The security forces were having fun playing with their toys. Strange having to tell another retired member what a gattlin gun sound was. The weather was great. I peddled my legs off. I have to certified for the watercraft. They look like fun. If I had to say anything in way of warning there is one older employee up front, I think his name was Bob, he really needs to work on his public courtesy. He seemed to find it necessary to inform that I was riding on HIS sidewalk. (Thought it was ours?) Since he was the employee and I was the customer I can't see where he got his manners. I wasn't even going faster than slow walk. No need for the attitude. It kind of soured me on ever going back and if I ever do I will stay away from HIS building. This one of the Crown Jewels in the military RV Park system! We had a medical emergency while here and the night host was a gem! The folks in the neighboring RV jumped into help, too. Can't say "thank you" enough times to everyone. The military is truly "family". Since we have to extend our stay the staff has been very helpful in the rescheduling process. As is typical at most RV parks (civilian & Miliatry) the wifi is iffy at best. I don't see it as a negative, rather as just the way it is. We just plan to use our iPhone "hotspot". 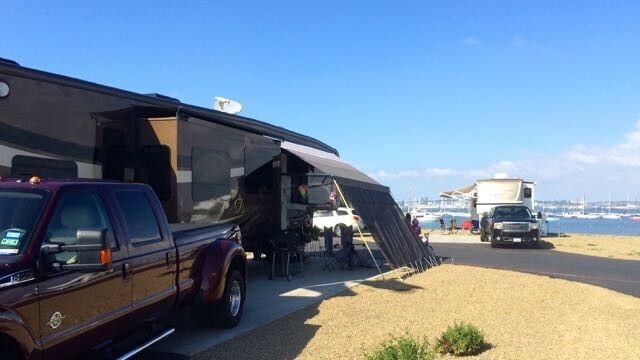 Let me start by saying that of all of the military RV parks that we have visited (and we have stayed at quite a few), it would be very difficult to find an RV park (military or commercial) in a more beautiful setting. 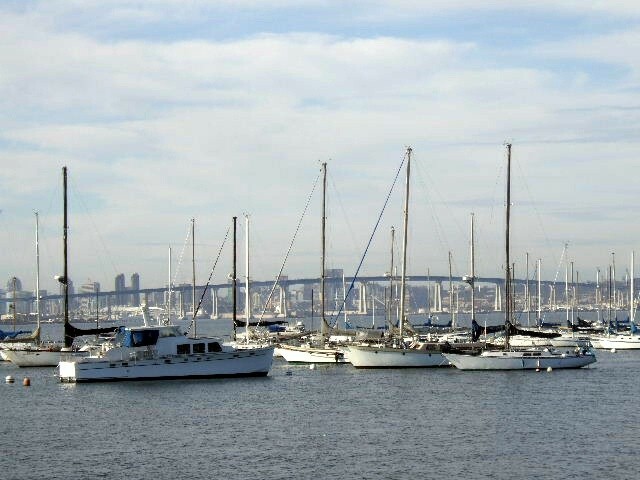 The views of San Diego Bay and the city of San Diego are unparalleled. The park is very nice, but not perfect, however. 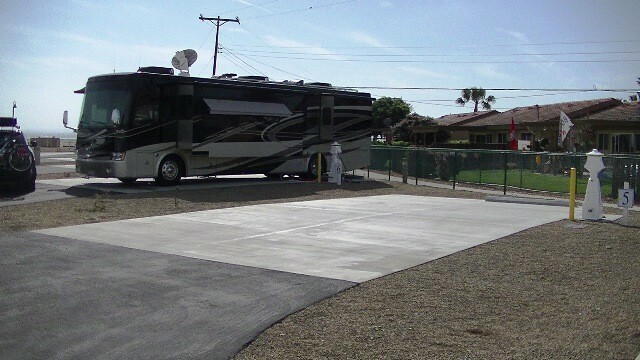 The concrete pads are nice and level but, if you have a large RV with multiple slides (we have a 43' fifth wheel), the pads are too short to allow you to park your truck in the site with your RV. The hookups are good. There are a lot of minerals in the water, so beware of scale build up in your hot water heater. There are no picnic tables at any of the RV sites. 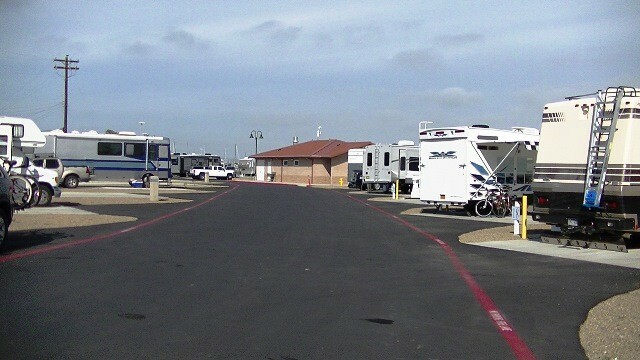 This is not an inexpensive military RV park and the inclusion of simple picnic tables should not be too much to ask. WiFi is terrible. The "free" WiFi (one connection per site allowed) is slower than dial-up and virtually useless. I paid $69 for one month of "enhanced speed" WiFi for two devices. This pay WiFi was mediocre at best. During the month, this system was down at least 25 percent of the time and speed was sporadic when it was up. Once again, for the price paid, decent WiFi should not be too much to ask. There is recycling on site for everything but mixed paper. 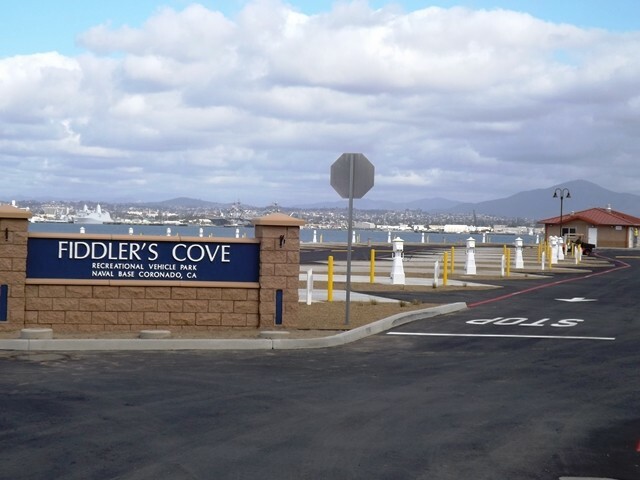 There is a two-lane paved bicycle path that can be accessed directly in front of Fiddler's Cove. It is 2.5 mile ride north to Hotel del Coronado and a 2.5 mile ride south to Silver Strand State Beach. The beach directly across the road from the RV park is Navy training grounds and strictly off limits. Despite the negatives, we would definitely stay here again. The setting is absolutely gorgeous! One word......WONDERFUL! Highly recommend this to anyone traveling to San Diego. We very much enjoyed our week at Fiddlers Cove. 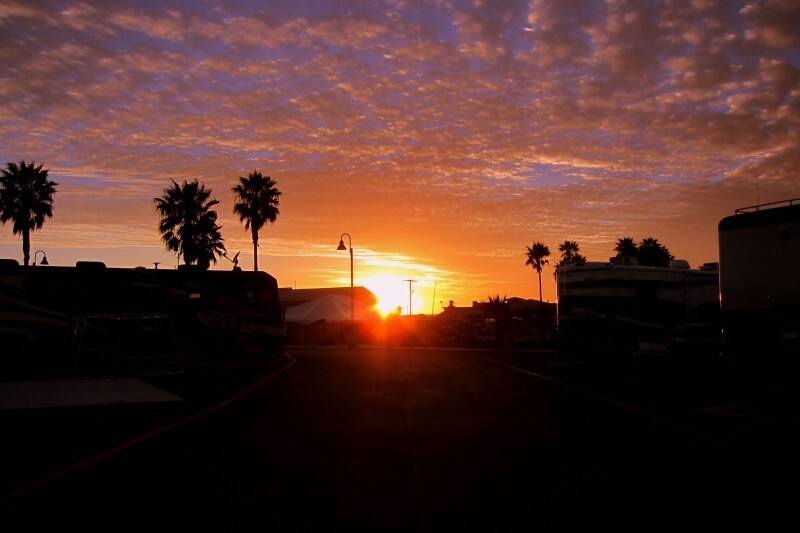 The easy access to Coronado and its many shops, ferry to San Diego and many other great attractions makes this one of the best RV parks in the military constellation. What made it really exceptional for us was the courtesy and can do attitude of the staff. We had a truck issue that prevented us from making a timely departure and they worked with us to help get us on the road. May not sound exceptional but it was Christmas eve and we would not have made it to our family without their kind understanding. 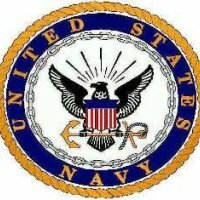 In my old Navy days we used Bravo Zulu to describe the best efforts and they deserve every bit of it! 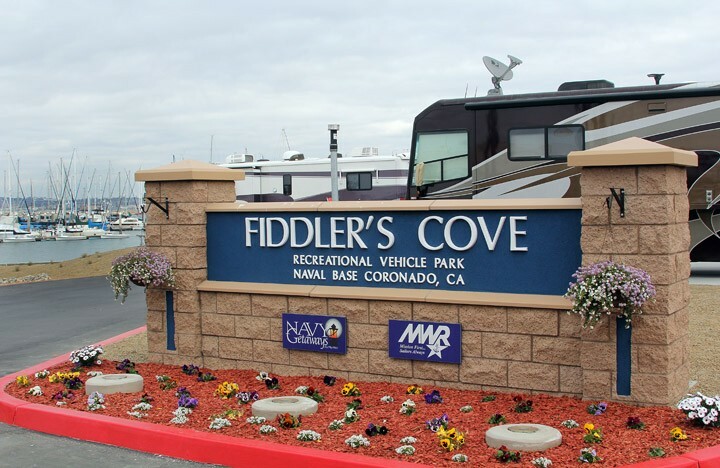 Fiddler's Cove RV Park is a fabulous place to stay. Registration was easy but parking can be limited if several big rigs are trying to register at the same time. 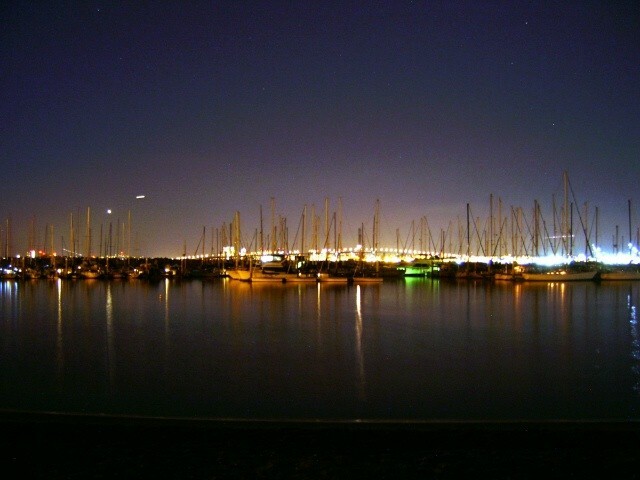 We were in space 18 overnight then moved to back in space 51 which is right on the San Diego Bay. Location provides easy access to all the San Diego attractions. We enjoyed access to the North Island Naval Air Station for NEX, Commissary and theater (movies are free!). 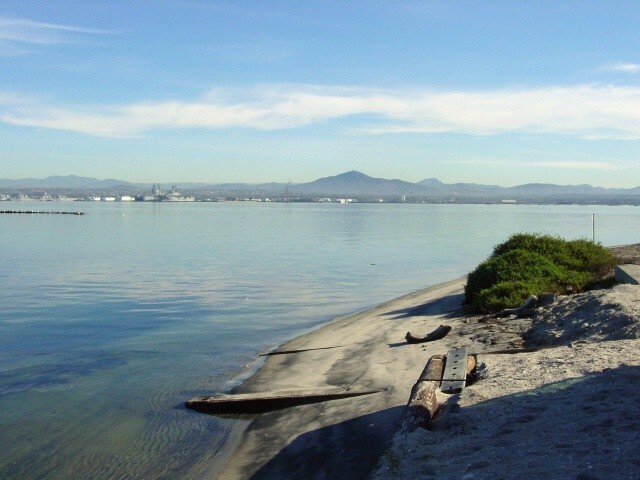 The US Navy Base is across the Bay and has large facilities. 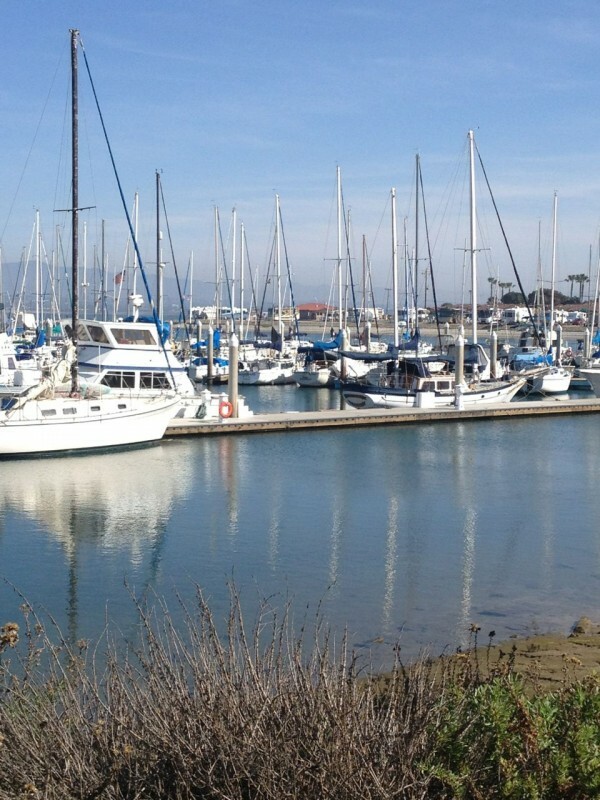 Pay attention when you arrive and don't follow GPS but turn into the Marina/RV Park at the little sailboat sign. Approaching from the north, if you miss that turn, it is difficult to get turned around. Kudos to Jill Corbin who helped us with our IT problem in the coach!! !